Samsung launched the Galaxy S8 yesterday, and we covered all the basics in a previous post, but this deserves its own. Samsung is marketing its Dex accessory dock that lets the Galaxy S8 cast its screen in desktop-mode. This sounds cool, but it also sounds familiar, right? 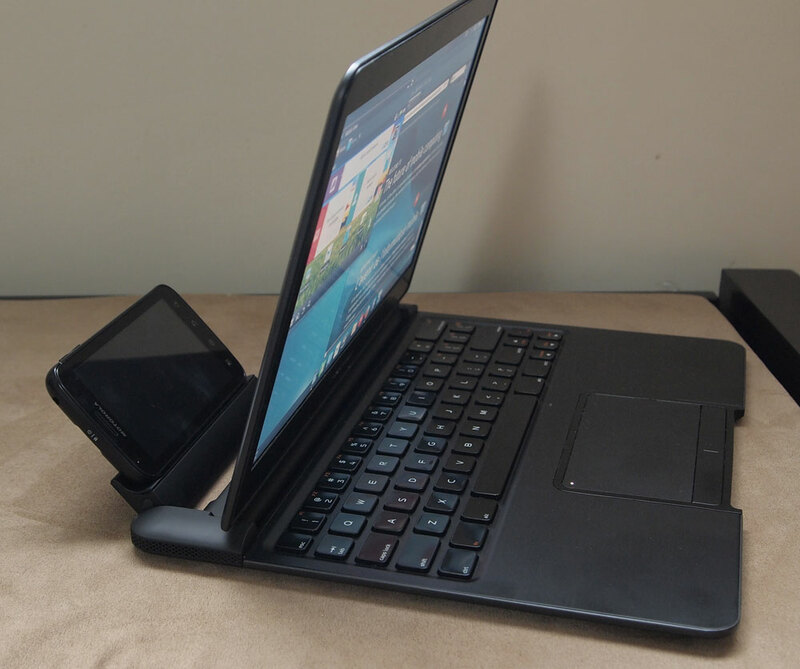 It was at CES 2011 that Motorola launched its Webtop interface, a Desktop-like experience for smartphones after connecting them to an HDMI cable, a dock, or a lapdock. The phone would turn itself into a computer mouse/remote when connected and it would show a desktop version of Mozilla Firefox and all your phone apps in the screen connected to the device. The first phone to carry this was the Atrix, and then it was followed by the Atrix 2, Droid RAZR (Maxx) and Droid 4. 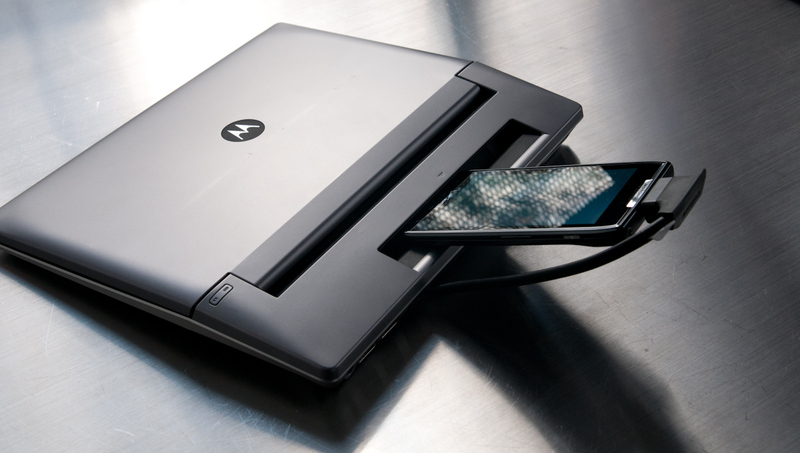 Motorola won many awards that year for its innovative Lapdock concept. It was a dock that looked like a regular laptop, with a keyboard and an HD screen. Four/five lapdocks were released, with the higher end even featuring a webcam and an ethernet port. Now the Galaxy S8 Dex dock sounds familiar, right? 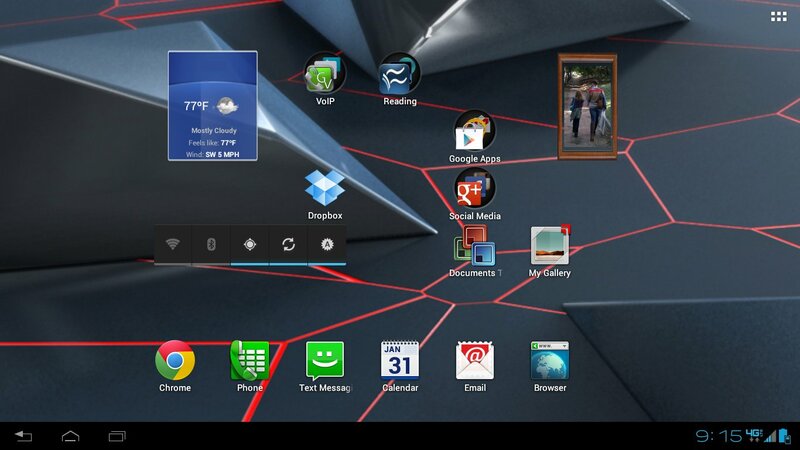 Motorola did this in 2011, but it got even better in 2012 when Android 4.0 was released, letting users have an even better desktop experience (see the next screenshot). What's funny is that Motorola's 2011 interface would only need an HDMI cable to do this, but Samsung wants you to buy a dock. The iconic HelloMoto ringtone is back! This time, it was remixed into 2017's music style, and you will love it for sure. Download and install instructions here. This website is a completely independent and unofficial website dedicated to Motorola and is in no way affiliated, sponsored or in any way associated with Motorola Mobility, LLC or Motorola Solutions, Inc or any of their affiliates. MOTOROLA and the Stylized M Logo are registered trademarks of Motorola Trademark Holdings, LLC.